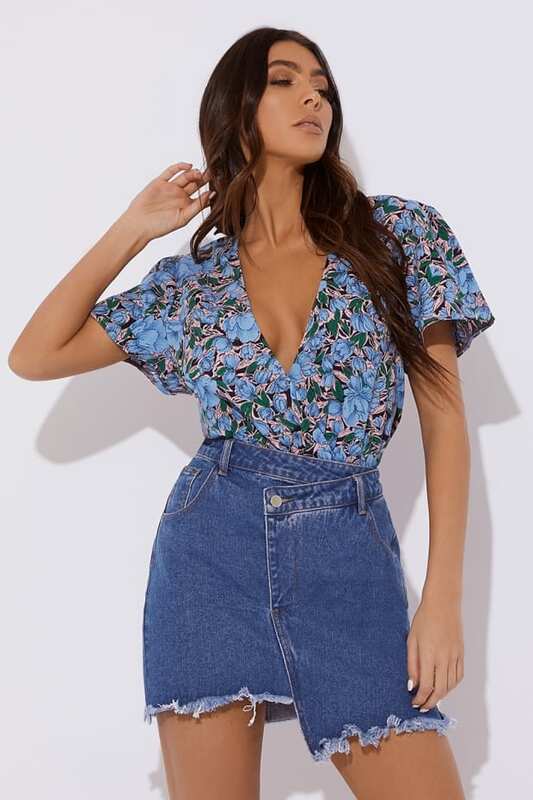 Refresh your denim collection with this beaut mini denim skirt! In a denim fabric featuring a mini length and asymmetric detail, this versatile piece is guaranteed to be your new go-to! Go for a cropped knit and heeled boots to finish the look.